To build a Secure, Scalable and Responsive Application for Restaurants to facilitate high volume online order ordering and delivery process. The platform must have seamless integrations with multiple payment gateways complying with PCI DSS Standards. The solution comprised of a modular, multi-tenant and cloud-based service architecture that ensures scalability with real-time capabilities such as order throttling. The dynamic configuration management in AWS cloud minimizes onboarding time of Service Providers (Restaurants) and enables horizontal scalability. The services offered by the application are packaged into API bundles that are selectively and securely exposed to internal and external consumers. The interface design is personalized for each provider to mirror their desired user experience outcome. 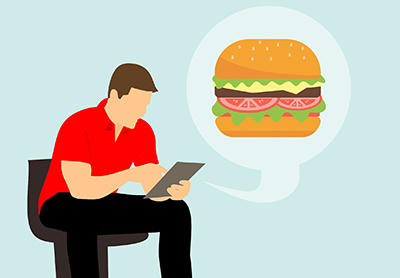 This full-service application allows Restaurants to keep their in-store menus in sync with what they offer online quickly through menu synchronization. The comprehensive business analytics provide visibility into various facets of the business across the brand, franchisees, and locations. The application also enables digital marketing campaigns based on customer ordering patterns.